[NEWS] 120626 JYJ Yoochun Tweets About His Late Father? JYJ member Park Yoochun recently tweeted messages that are suspected of expressing his longing for his late father. On June 22 Park Yoochun tweeted, “No matter how many times I dial this phone number on my cellphone, I know no one will pick up.” However he made no mention of who he was trying to reach by that number. Park Yoochun tweeted similar messages of sorrow and remorse for supposedly the same individual. 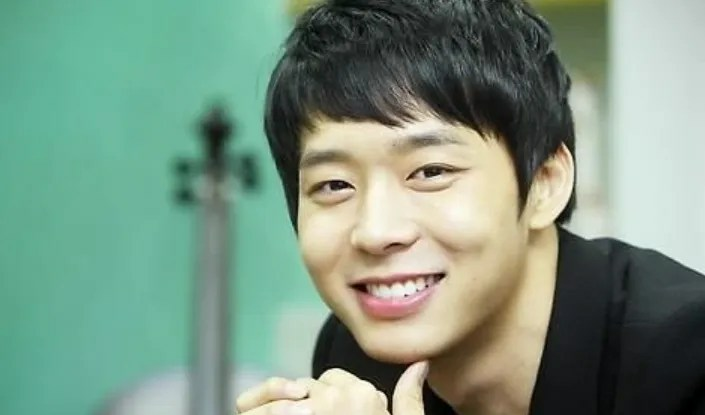 Fans who read the tweets have surmised that the person Park Yoochun is longing for is his deceased father who passed away earlier this March while he was on tour with JYJ members in South America. I’m a bit surprised Yoochun’s twitter message attracts netizens. I think, that’s how famous YC is. And that’s how much his fans from around the globe loved him. I just hope YC is alright. I want to share the sorrow with you,I want to be there with you,please don’t be sad.Your Father,he’ll aways there watching you from above ,and he don’t want to see you like this !! !…Please ,be strong for him ,for us,we all love you ,Yoochun ah..
Yoochun,I believe your dad is watching u from heaven so be strong ..but don’t keep the sorrow by yrself….We will alway be here to share with you…Be strong! I do understand how he feels coz I felt the same when my mom passed! I took me one and a half years to come back to my sense. Hurts really hurts and I really understand him coz theres a huge hole inside that I can’t cover for quite some time. Anyway, life must go on and we have to be strong to go thru until we meet them……. My father is dying too…so I understand Yoochun. Stay strong. Reblogged this on MoHyunMax's world. I know that everyone who looses someone important has to grieve. I am just praying for Yoochun that he gets to a point that he focuses more on the good memories and not the sadness. I hope he continue to be strong and is able to move forward and continue living. I feel so sad for him.